Our Flowers and Showers Collection just arrived and is 30% off! 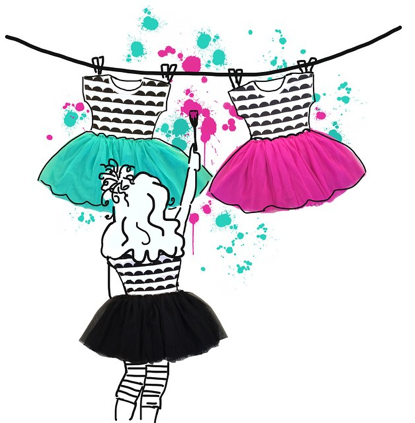 But, the happy news doesn’t stop there, we already have another spring collection on the way! In May we will bring you the Color Me Happy Collection! 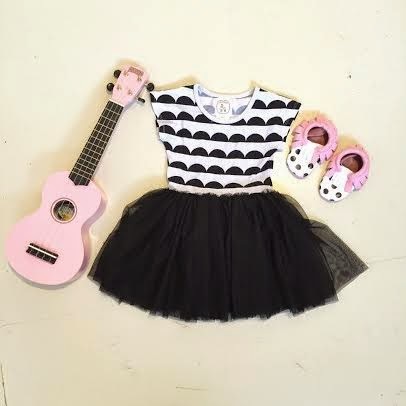 We couldn’t wait to start styling these adorable tutu dresses. Here is a little sneak peek!